Find us at booth 751 at the world’s largest exhibition of RFID products and services, the RFID Journal LIVE! in Phoenix. 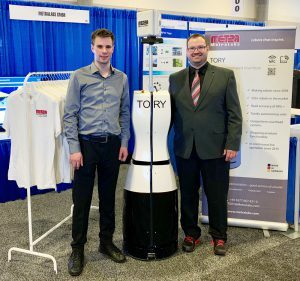 Visit us to talk about TORY, our RFID based service robot!